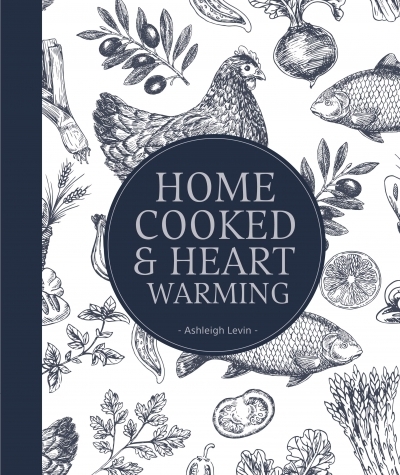 In her first recipe book, Home Cooked & Heartwarming, Ashleigh says that almost anything is edible if seasoned with love and a few extra knobs of butter. This recipe book is all about hearty food. There is a blurb before the recipes which adds a lovely personal note. I found the recipe photographs to be really good. The page numbers aren’t reflected on every page which I found slightly frustrating. 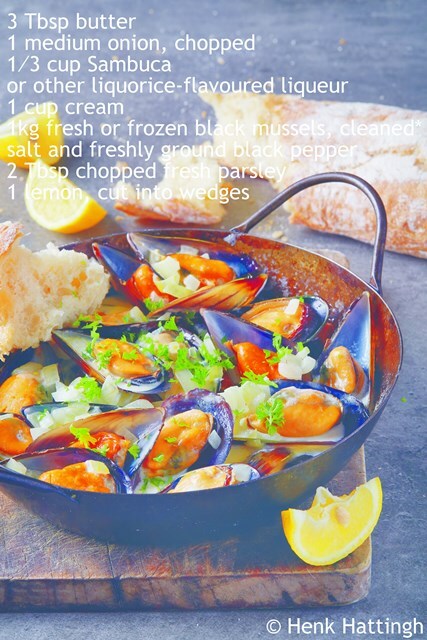 It was pure coincidence that I had mussels in the fridge the day I sat down to review Home Cooked & Heartwarming. 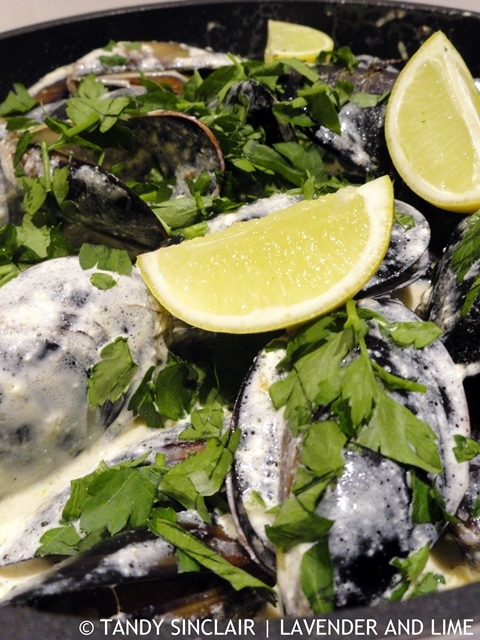 My intention was to make Pernod mussels without using cream. Sticking with the idea, substituting Pernod for the sambuca, I used the recipe for mighty mussel pot with secret sambuca. I nearly went with my instincts to reduce the cream from 250mls to 125mls but stuck to the recipe. However, I should have gone with my gut as there was far too much sauce. I love the chapter names! I’m going to see if I can get the cookbook sent to me in the US. Hope you have a great time at the races!! Sounds like a unique book Tandy! We are on vacay too, until the 13th for our 11th wedding anniverery. Hope you have a great racing trip! happy anniversary. Hope you also have a good time away.